Northstar Kombucha is the elegant fusion of food science and graphic design—our expertise and passion. With meticulous attention to detail, we blend our tart kombucha tea with fragrant herbs and sweet fruit juices to achieve a perfect balance of flavors in every bottle. We carefully brew and nurture each small batch of our kombucha tea using organic ingredients to create an effervescent probiotic drink that is also low in sugar. Bottled in amber glass to help protect the probiotics, Northstar Kombucha is designed to look as great as it tastes. Dan's background and education is in food science and biology, with a special interest in fermentation. He works in research and development at General Mills. Christina is a graphic designer, specializing in brand identity and packaging. By day she works at Studio MPLS and by night she manages all visual aspects of the Northstar Kombucha brand and packaging design. Northstar Kombucha is available at the following retailers in 16 oz bottles. Dogwood Coffee (Northeast, East Lake Street, and St. Paul locations) have our kombucha on tap daily, in addition to bottles. Fill out the form below, or email us at NorthstarKombucha@gmail.com. Photo and recipe by Erin Jenson. We had the pleasure of being featured in "Eat MPLS"—a special edition of The Wooden Skillet blog highlighting local food entrepreneurs. 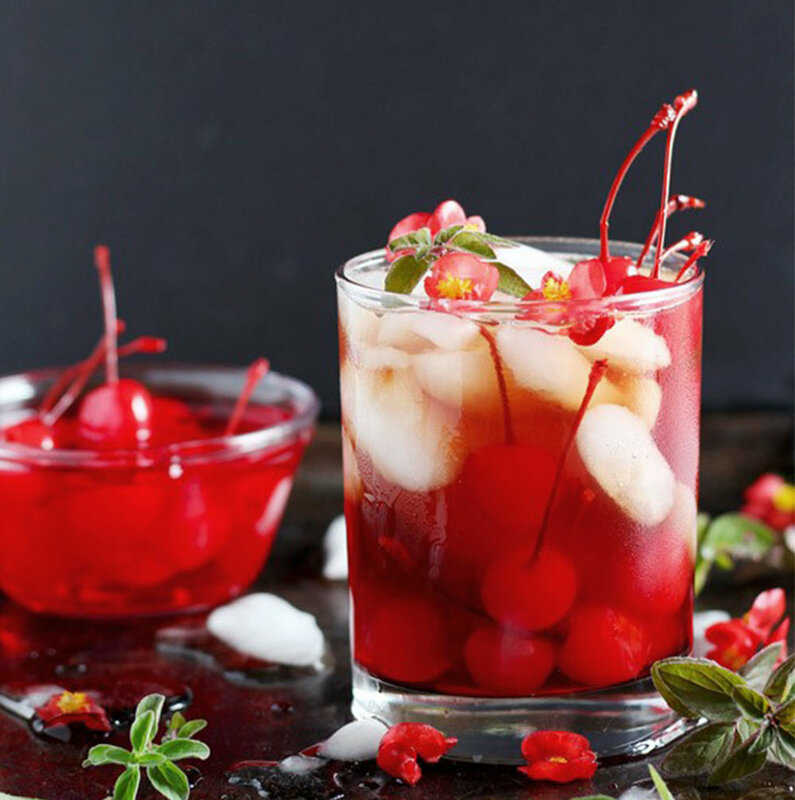 Read the full feature here and be sure to try Erin's amazing fall recipe: Cherry Kombucha Boulevardier, a bourbon-based cocktail made with our cherry elderberry kombucha. Northstar Kombucha was selected as winner of the food + drink category of the 2017 A-List awards by Artful Living magazine. Pick up the Autumn issue to read the feature, or view it on their website (p.100). Artful Living, the Magazine of the North, is an elegant, intelligent publication highlighting art, culture, travel, fashion, home, food, wine and profiles meant to inspire and entertain. Current stockists only, please. If you are interested in carrying Northstar Kombucha, please use the submission form above or email Northstarkombucha@gmail.com. ©2018 Northstar Kombucha | MPLS, MINN.